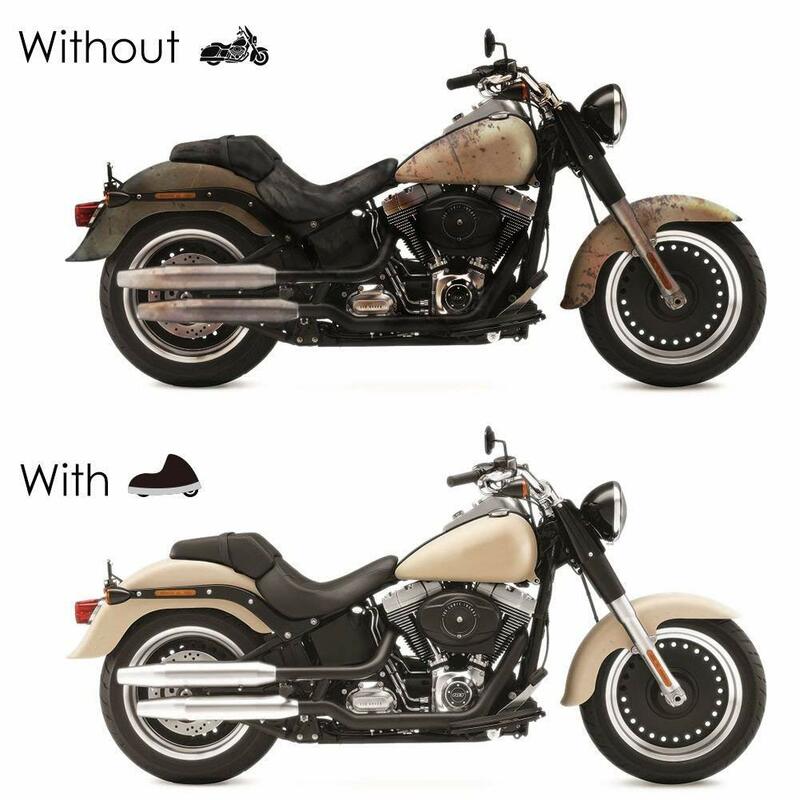 INDOOR OUTDOOR PROTECTION: Your motorcycle is easy to be damaged by heavy rain, snow, dust, scratches and the sun if there is no shelter. 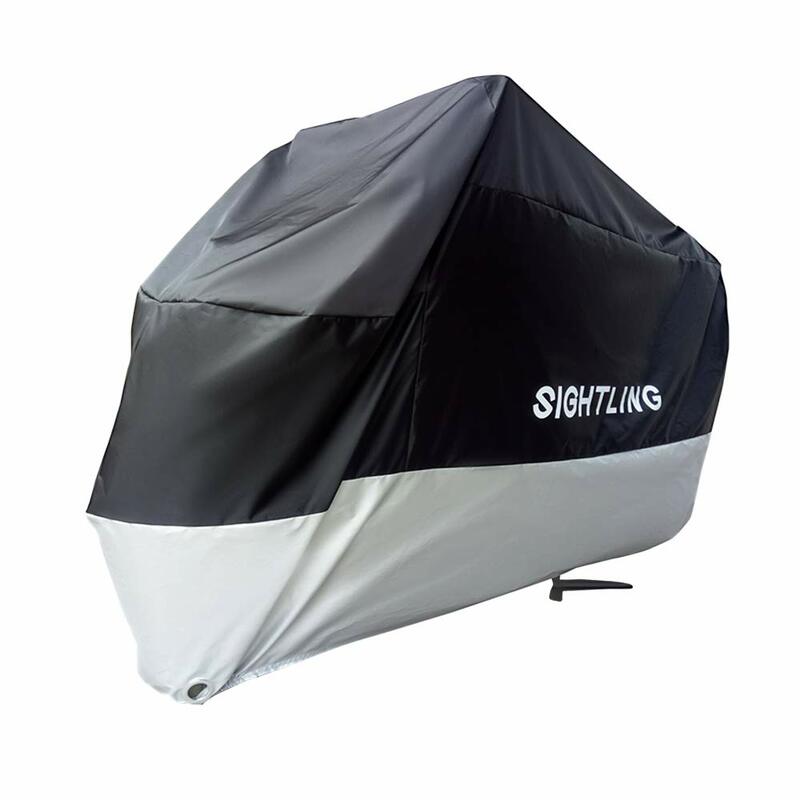 So this motorcycle cover is essential to protect your motorcycle and SIGHTLING Waterproof Motorbike Cover is a great choose. 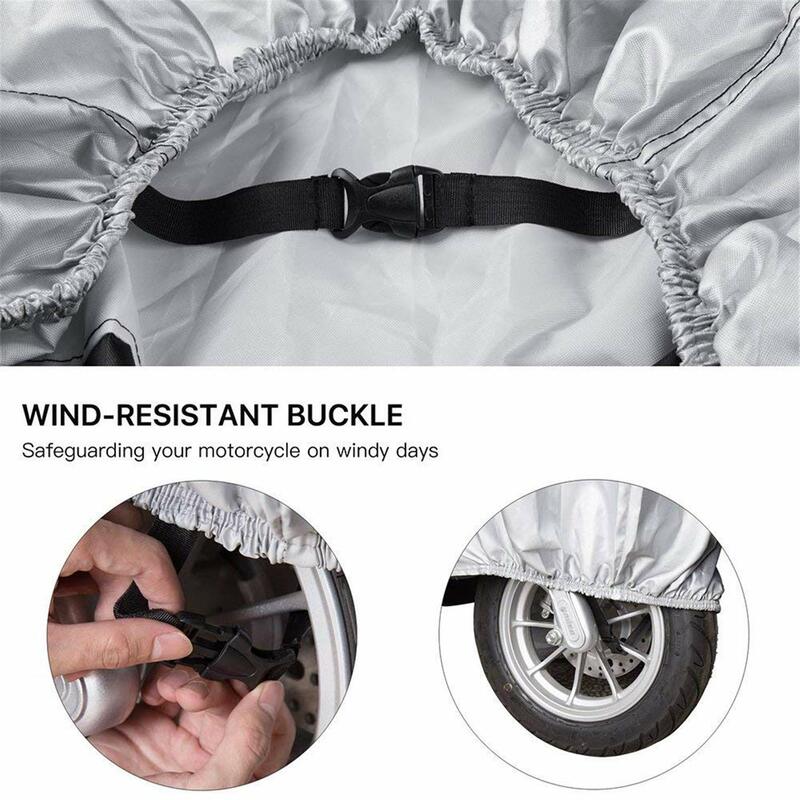 ANTI-THEFT PROTECTION: Fixed by the buckle, to avoid the impact of the wind, it has two keyholes in the front wheel area , you can use with the motorcycle to effectively protect your motorcycle from stealing, while providing adequate protection against adverse weather conditions. 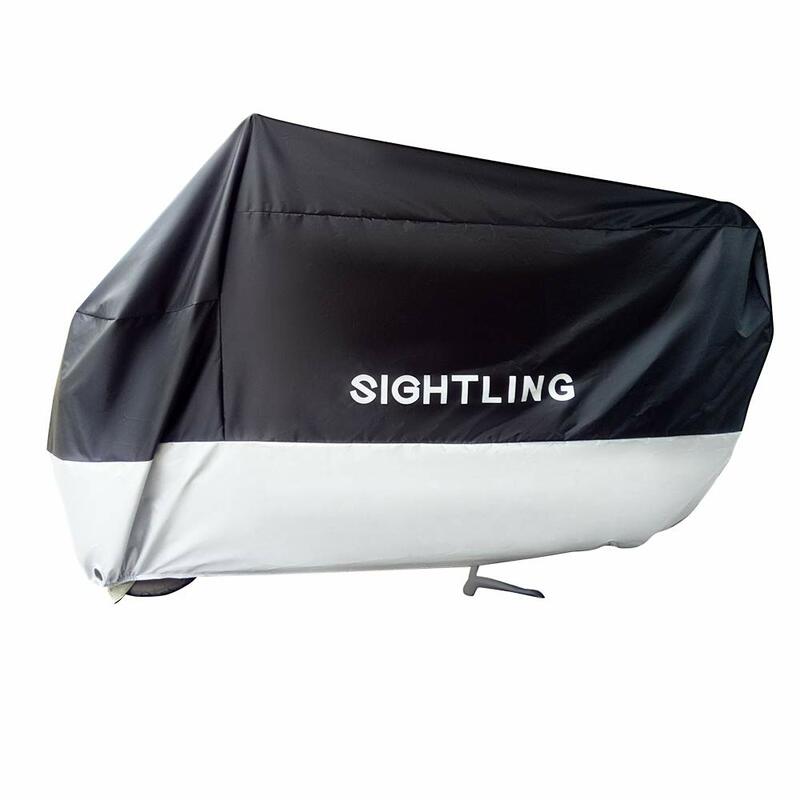 DURABLE & WATERPROOF PROTECTION: SIGHTLING motorcycle cover is made of SUPERIOR WATERPROOF OXFORD 210D polyester material with PU coating, which makes it more DURABLE. 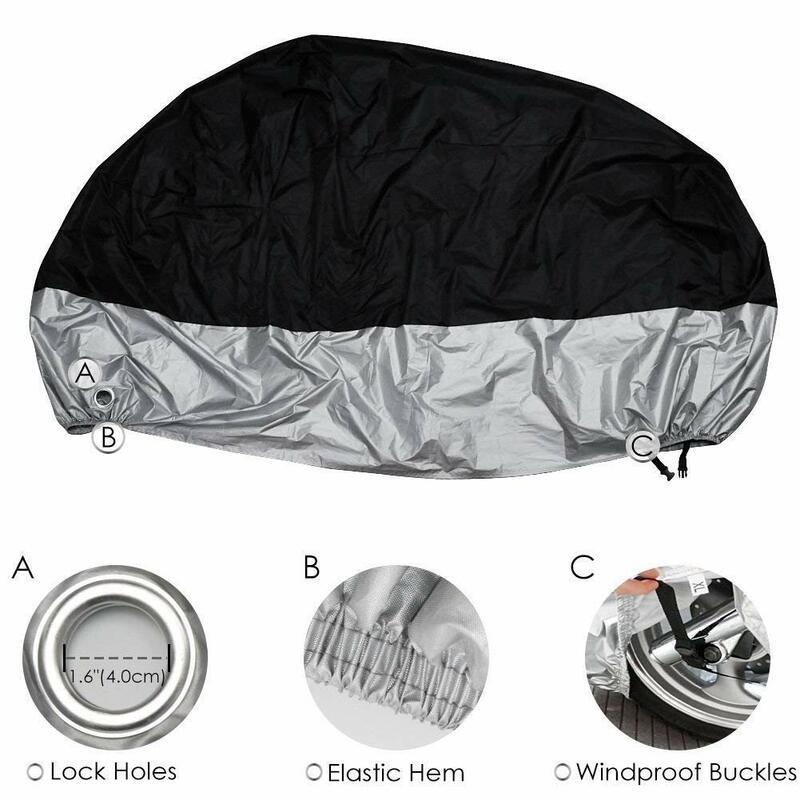 Taped seams for complete protection from mother nature and reflective strips for added security. SUITABLE FOR MOST MOTORBIKES: The dimensions is 245 x 105 x 125cm, compatible for most bikes, motorcycles, ATV and scooters less than 240cm long. 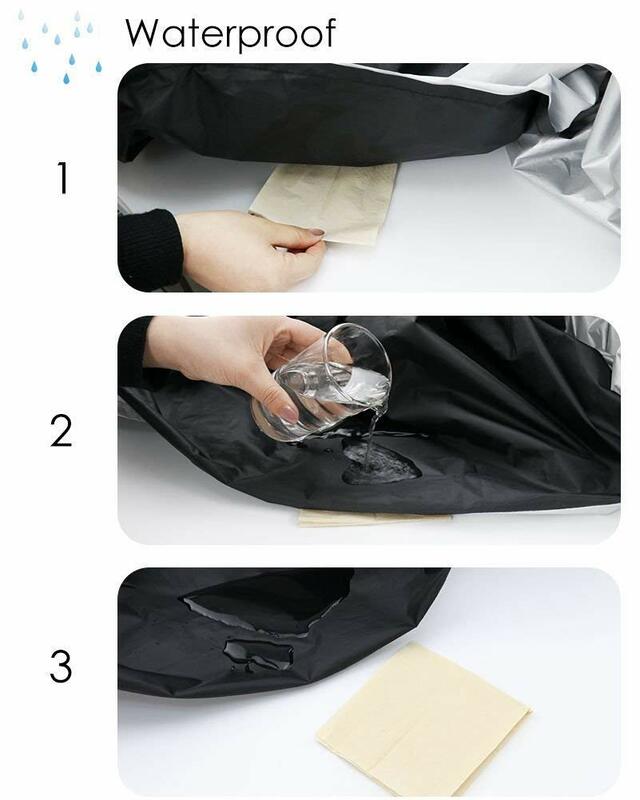 Free storage bag for easy and convenient storage. 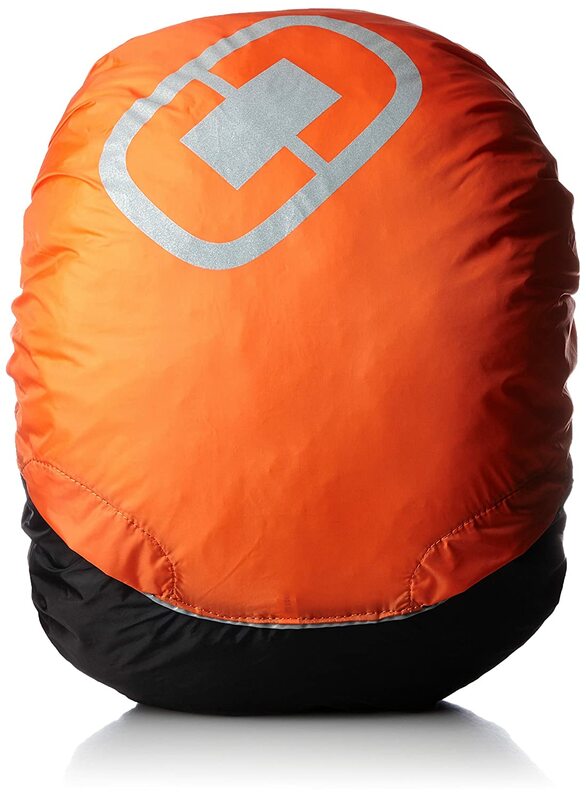 Lightweight and easy to store when not in use- Portable & Convenient. 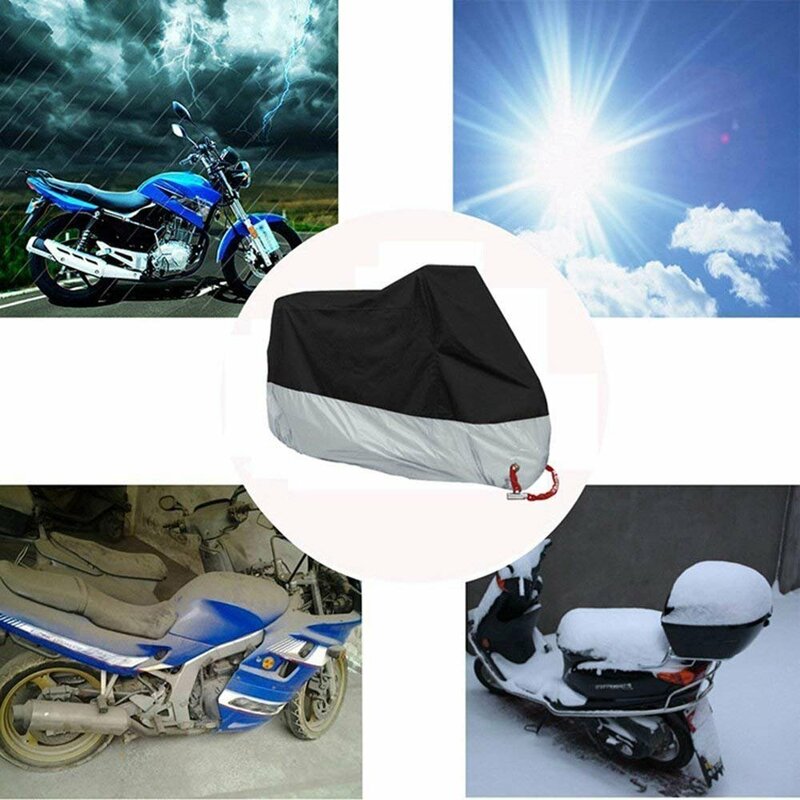 WHAT YOU GET: Your package will come with one SIGHTLING Waterproof Motorcycle Cover, one storage bag, our worry-free 18-month warranty and friendly customer service. 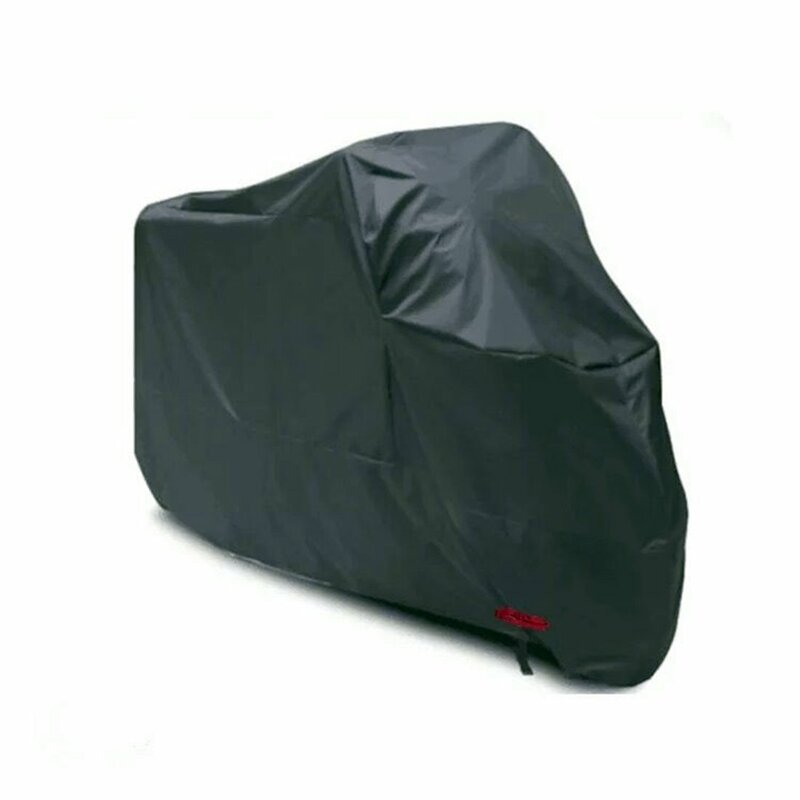 Motorcycle Cover is the ultimate protection for your bicycle against all the elements. 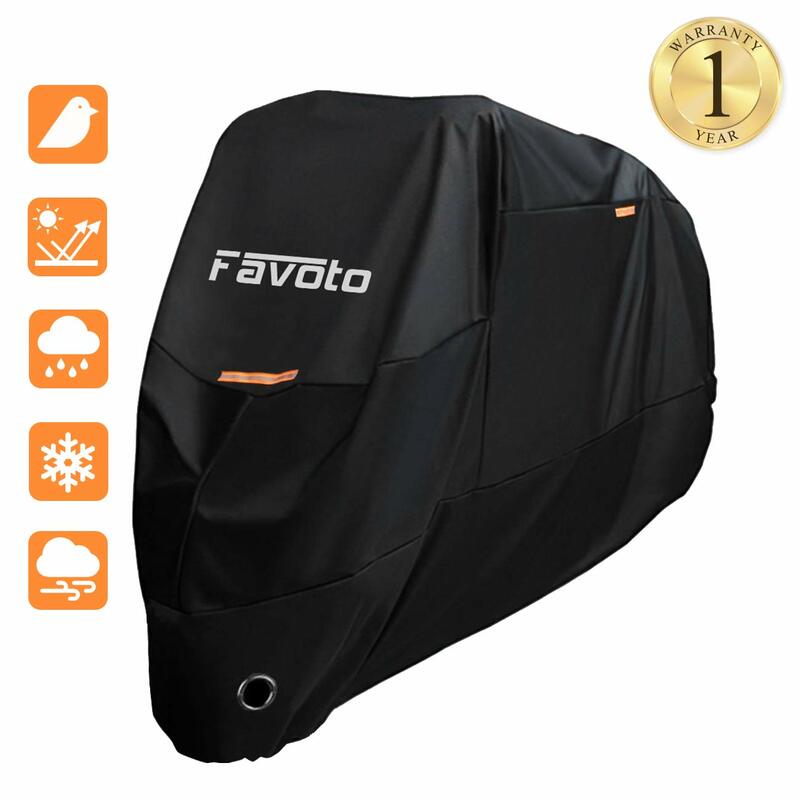 Whether you store your bicycle inside a garage or in the yard, you want it to stay dry, without dust or scratches and protected against sunlight - that's what this high quality 10D Oxford Fabric cover will do for you. 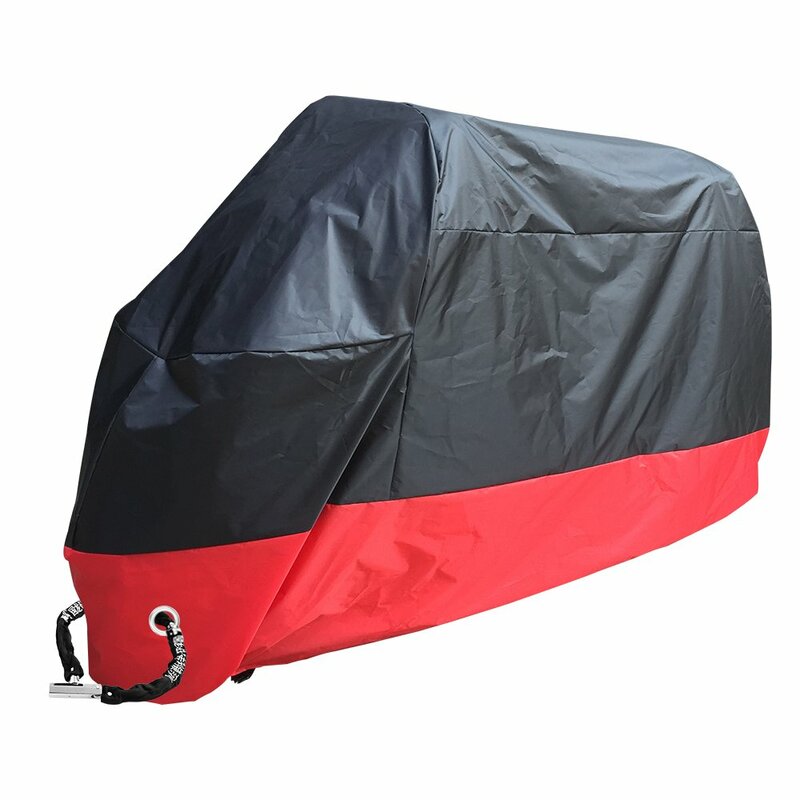 Thanks to the heat seamed sealing, the beeway bicycle cover is completely waterproof. ADD TO YOUR CART NOW! We are committed to providing each customer with the highest standard of customer service. We will provide high quality Items, and ensure every customer satisfaction. 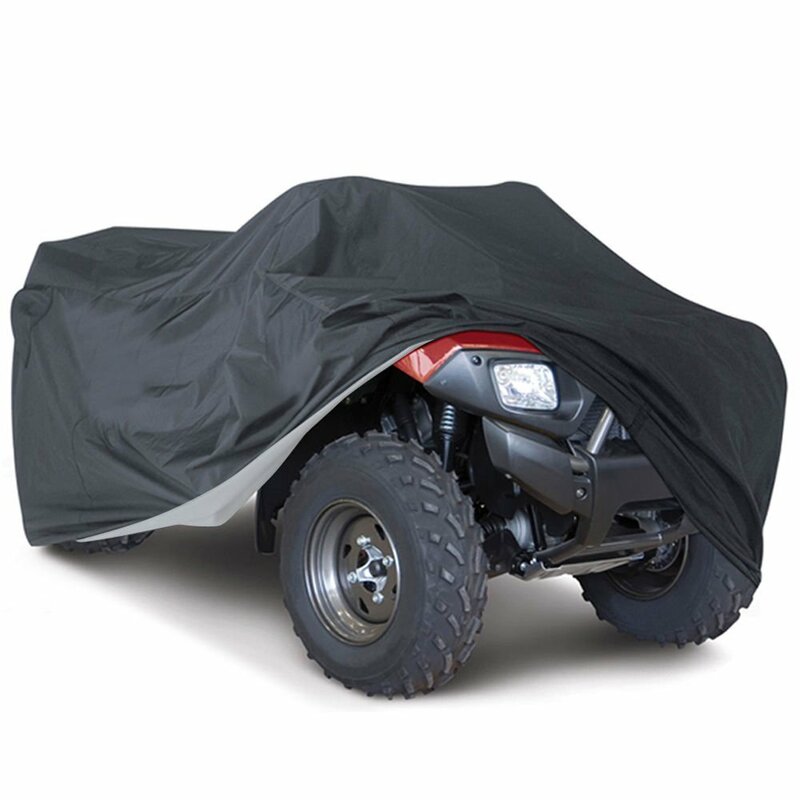 The cover is made of a thick, durable material with certain elasticated edges to help grip under wheels etc. 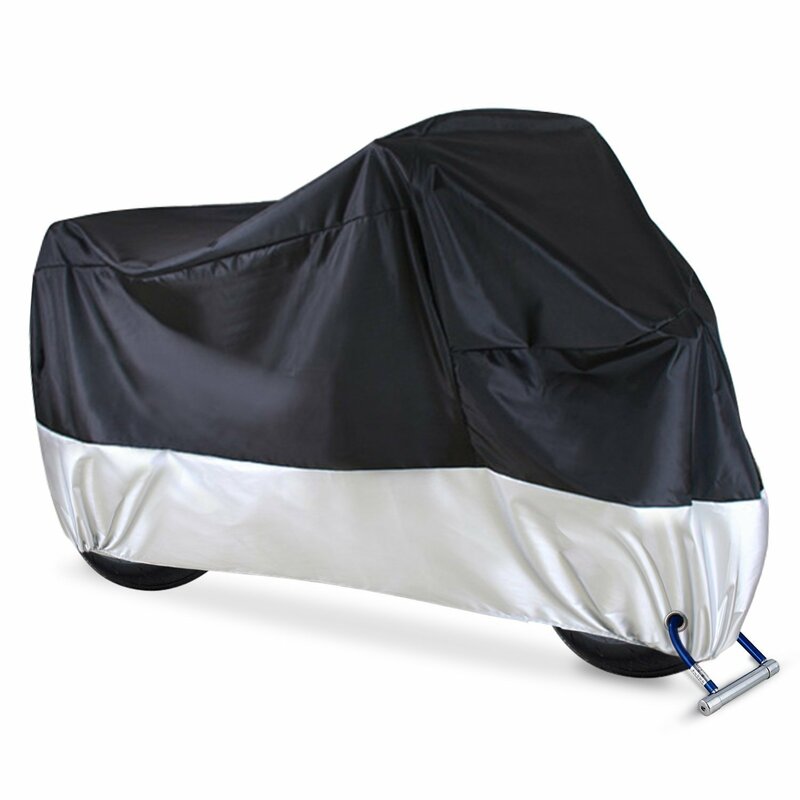 I can see this product lasting a good long while.If you are searching for the perfect bike cover, look no further. High quality finish, sturdy, premium feel for affordable price. This is the best cover I have had so far. Recommend it. Good product! 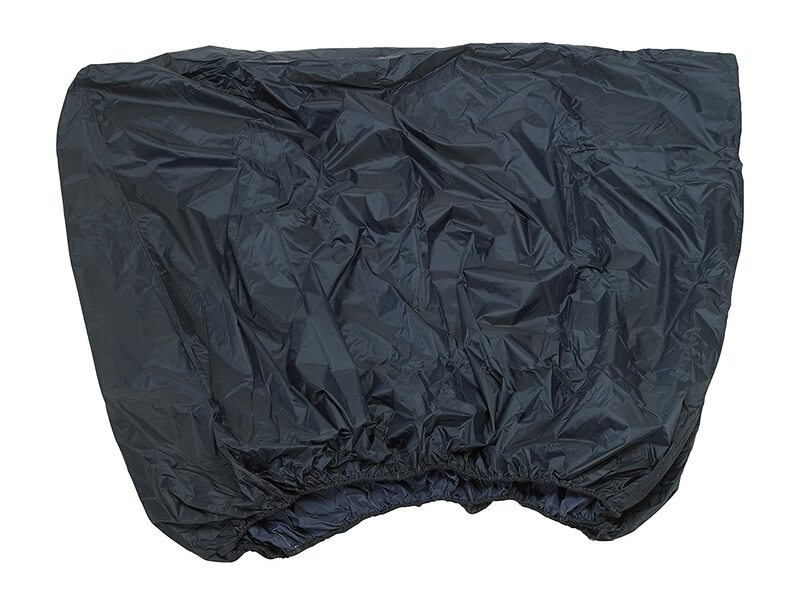 Was a very speedy delivery,I like it a lot better than my previous one,it is completely waterproof,also has ties for wheels and elastic hems,I did add a few extra ties as wind was getting under it.It is easy to do on your own.Protects well from bird poo , rain and the sun. 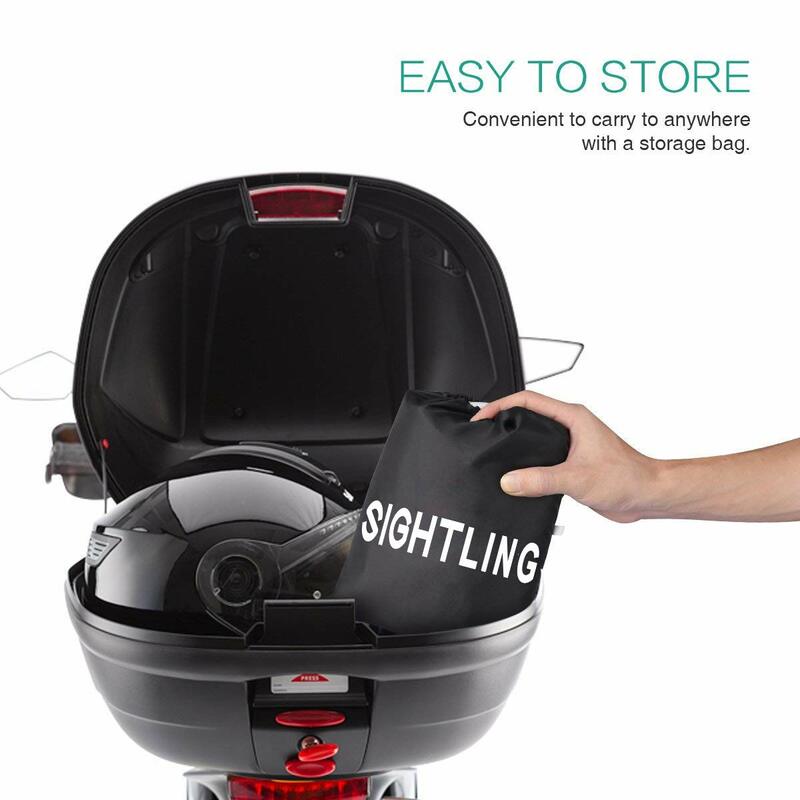 This product is brilliant. 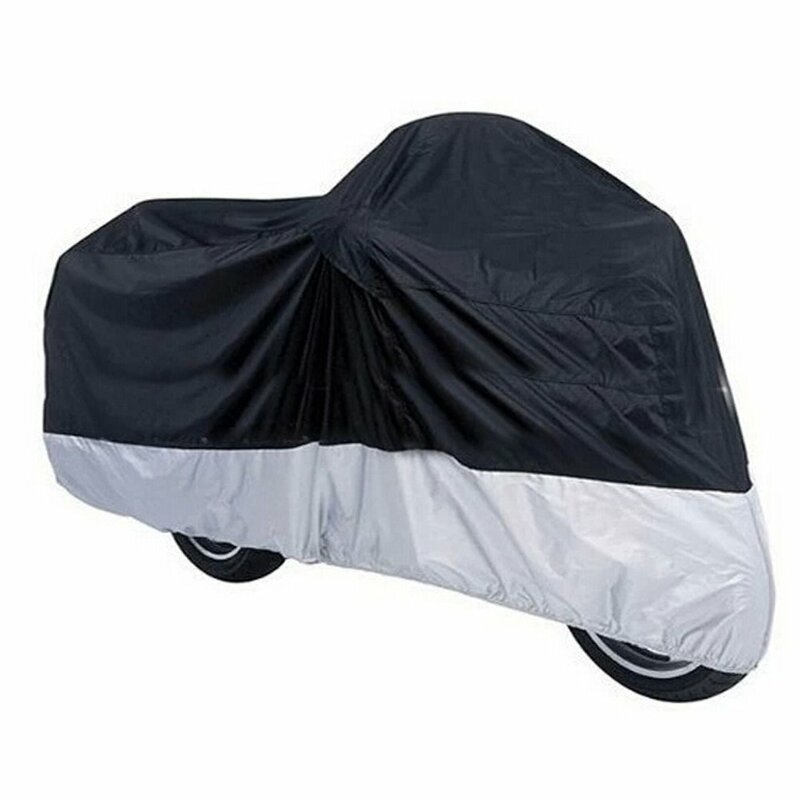 Covers the bike perfectly and protects it from all elements. A little fussy but so far has not ripped and is waterproof (no water on bike when rained).Great covers ! !